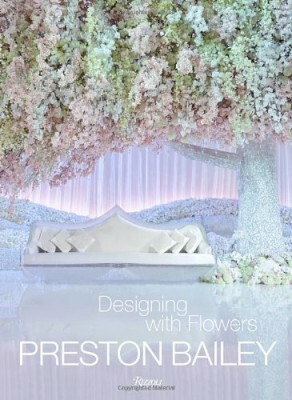 From master event planner and floral couturier Preston Bailey comes a new book celebrating the latest ideas in floral design, from centerpieces to environments. A dazzling floor of orchids underfoot. A Renaissance painting adorned with fresh blooms. At the heart of Preston Bailey’s spectacles are the flowers-verdant, lavish, unforgettable. From blooming sculptures that transform a ballroom to the delicate blossoms atop dinner napkins, Bailey’s flower designs are lush, heart-stoppingly romantic, and one-of-a-kind. In his sixth book, Bailey takes the reader on an exploration of the meaning and importance of flowers, which are undeniably the key element of his parties. Taking a dozen of his most recent events, Preston walks the reader through his inspiration and process, demonstrating how flowers can create a unique event infused with personality. 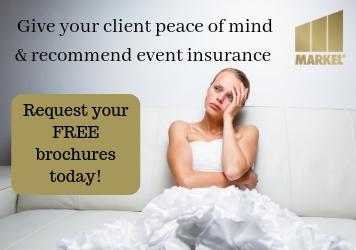 Along the way, he shares ideas, both large and small, that brides and event planners will be eager to replicate, like a Hamptons wedding reception flanked by handmade hedgelike walls of greens or a simple but abundant tablescape covered in cream-colored roses. From bouquets to centerpieces, ceremony spaces to reception environments, and with a special chapter devoted solely to even more ideas for tabletop design, Designing with Flowers is essential reading for amateurs and professionals alike.